Discover the thrill of fly-fishing with a half-day beginner course. 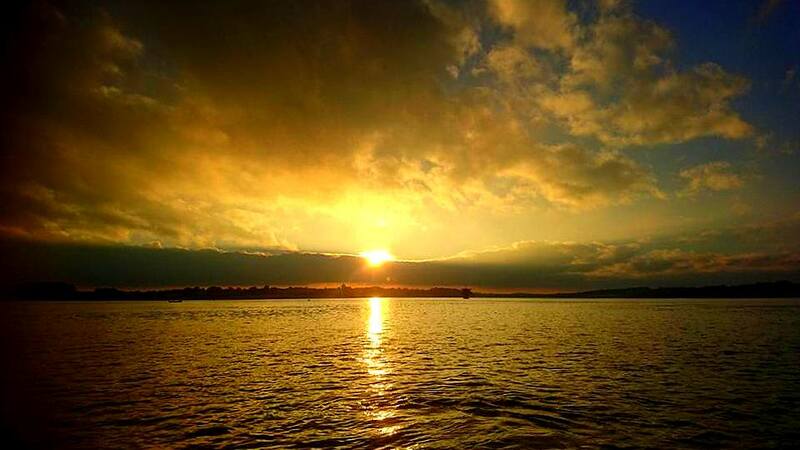 Learn all you need to know from your qualified instructor before hitting the lake to practice! Learn all you need to know about fly-fishing in this in-depth introductory lesson! 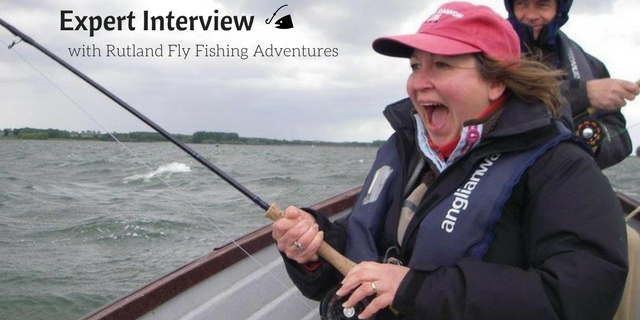 Learn how to thread and cast a fly before heading down to Rutland's banks to practice! With continual hints and tips from your knowledgeable tutor you will progress quickly through a range of skills, from reading water conditions to the best places to aim and many more! If your patience and skills pay off you may even catch your first trout! With no experienced required, this is the perfect taster for the complete beginner! Once you have arrived and been welcomed to the fisherman's cabin your experience will begin with a safety briefing before an introduction to fly fishing. 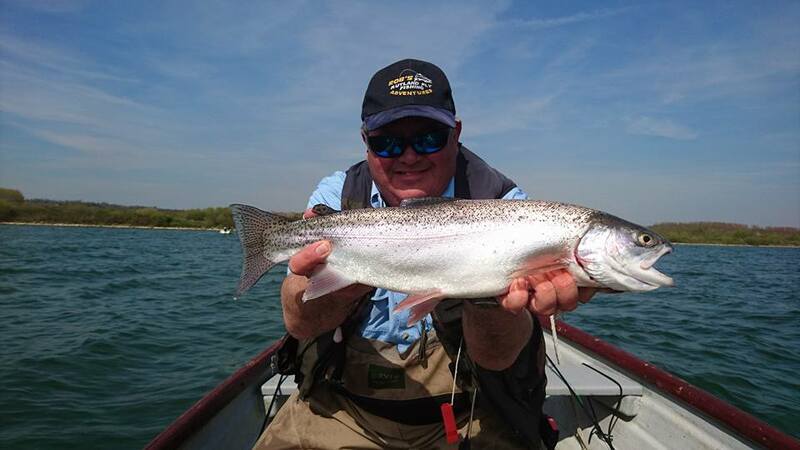 Your qualified instructor will run through the basic skills, beginning with how to thread the tackle and flies, seasonality of trout fishing, reading the water conditions to finally casting a fly! 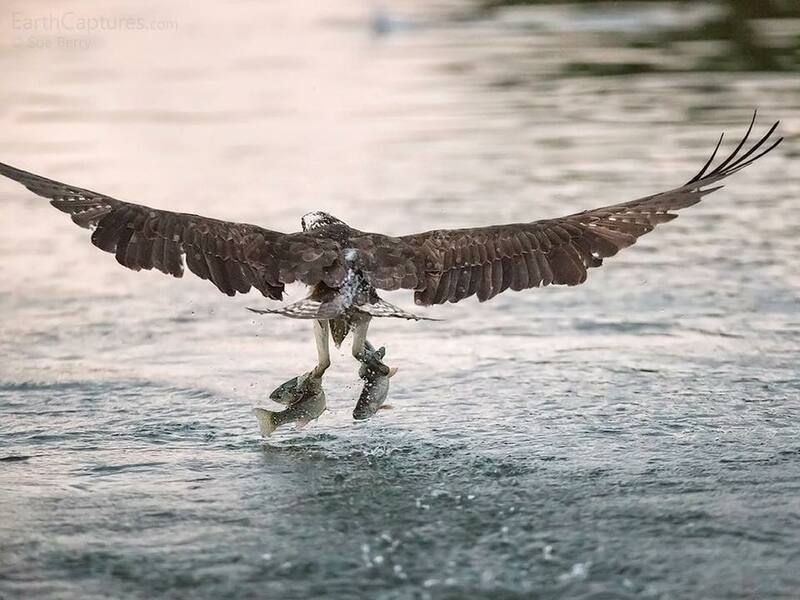 Now to catch some fish! You will receive tips and advice throughout your course to ensure you progress quickly and your techniques are correct. Your experience will draw to a close with a de-brief, before heading back to the cabin to return your the fishing gear. Please Note: If you manage to catch any trout throughout your experience the centre will happily package and clean them up ready for you to take home to try.Once you have arrived and been welcomed to the fisherman's cabin your experience will begin with a safety briefing before an introduction to fly fishing. Your qualified instructor will run through the basic skills, beginning with how to thread the tackle and flies, seasonality of trout fishing, reading the water conditions to finally casting a fly! Now to catch some fish! You will receive tips and advice throughout your course to ensure you progress quickly and your techniques are correct. Your experience will draw to a close with a de-brief, before heading back to the cabin to return your the fishing gear. Please Note: If you manage to catch any trout throughout your experience the centre will happily package and clean them up ready for you to take home to try. *Please Note: There is a £25 supplement charge to pay at the centre for weekend experiences. Participants: The Half Day Fly Fishing is for 1 participant. All fishing equipment is provided by the centre.